It's a responsible and honest company, have a great care and patience, and to provide good quality machines, after-sales service is very timely . From their machine good quality and prompt service, I feel the charm of Chinese-made machine, i am very statisfed, i will choose them again. 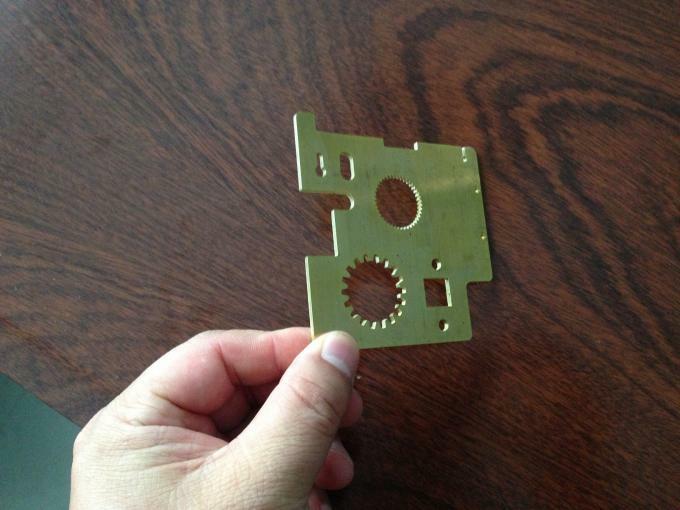 Laser welding machine which i purchased is very good, their service is very fast and professional , i like them, thanks . Compare with other suppliers, their quality is the Top but the price is reasonable, i particularly appreciate their timely service, thanks very much. Packing in special file which suitable for sea shipping then put into the 40 feet container. 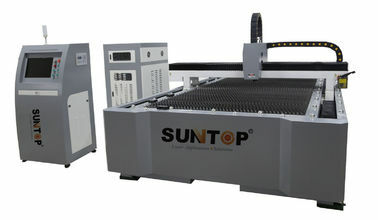 Machine has the home-grown Automatic tracking system, anti-collision design, automatically adjust the best focus, the best machine frame structure adopts box-structure, plate welding structure, with outstanding advantage of year-round using with no deformation, the machine adopts the world’s top quality fiber laser source and patent technology, stable performance, the lifetime of the key parts could reach 100,000 hours, fiber transmission and high electro- optical conversion rate , no need the reflect lens, save much future maintenance cost . Machine use the fiber transmission, flexible processes, suitable for stainless steel, carbon steel and other materials, X, Y, Z axes are imported from Japan servo motor, high-precision, high- speed, high-torque, high inertia, stable performance and durable. Ensure the machine's high speed and acceleration, top high end performance achieved to realize ultra-high precision processing requirements, automatic following system, China top viability, can realize a calibration, automatic following. Imported high - precision electronic control proportional valve, precise control of the cutting auxiliary gas pressure, in order to achieve the best cutting results , the machine uses a moving gantry structure, imported high-precision screw and linear guide, smooth transmission, high precision, the machine bed sheets use welded structure and the beam used the whole casting, aluminum structure, which have a constant in highlighing the advantages of using without distortion, free running speed: null shift speed can be up to 60m/min. 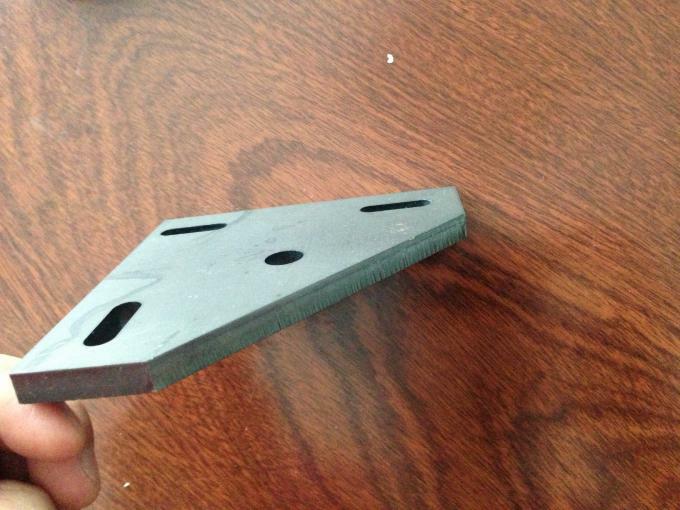 Performantion in advanced mode, the plate quickly punch cutting, cutting time saved, leading the cutting process, which can meet all kinds of shapes precise cutting, such as: 4mm thick carbon steel can be achieved 2mm diameter hole cutting, very fast cutting speed, 1mm stainless steel the Max. cutting speed is 10 meters/Min . Stainless steel, carbon steel, alloy steel, silicon steel, spring steel, aluminum, aluminum alloy, galvanized sheet and other metal pipes and tubes. It is widely applied in industrial pipeline processing, explosion-proof equipment, military industry, chemical industry, oil exploration, lamps and lanterns, metal processing, ironware, building, etc. 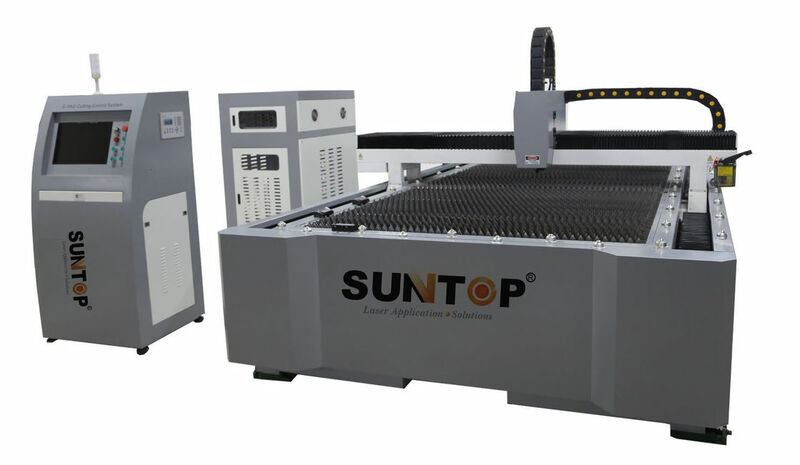 1, our 500W sheet metal fiber laser cutting machine with european quality but China price, because the main optic parts are imported from Germany or USA . 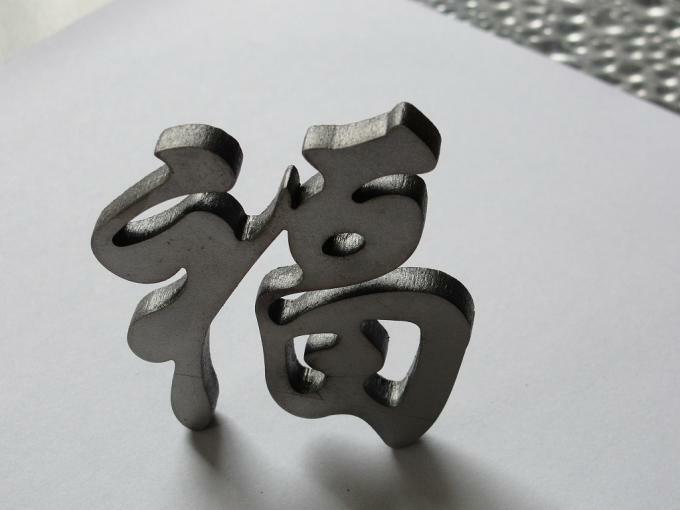 2, our machine tools are processed by high temperature casting and welded which almost no deformation after 3-5 years. 3, we main for exporting, we have our professional after sales service team. 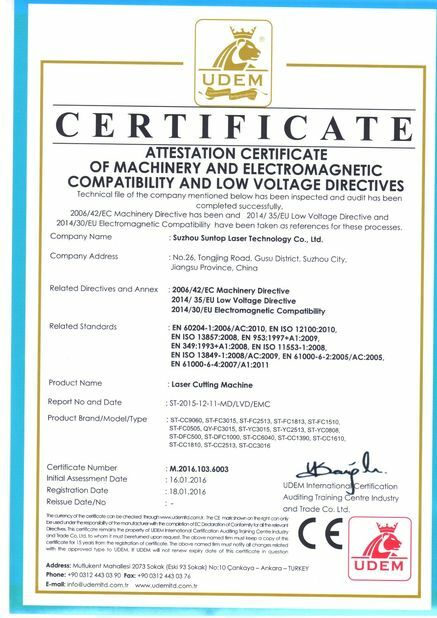 4, we have our own core patent technology, so our machine with high quality cost performance. 5, we do after sale service for oversea market within 12 hours and provide the free future programe and software upgrade. 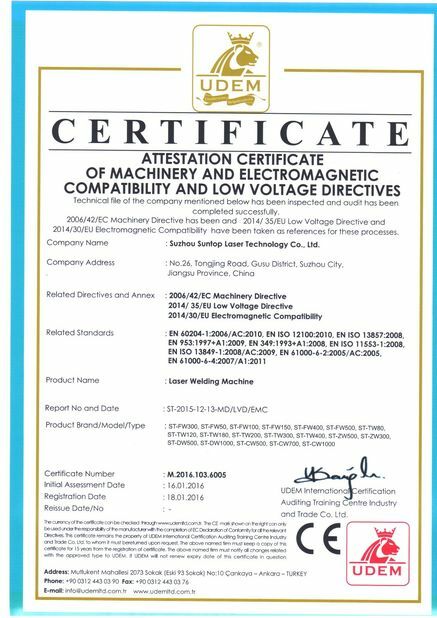 China Good Quality Portable Fiber Laser Marking Machine Supplier. Copyright © 2015 - 2019 cnclasercuttingequipment.com. All Rights Reserved.